Are you looking to give your school playground or recreational playground a new lease of life? You may be asking what playground paint best suits your project however here at Promain with so many to choose from we make the decision even harder. Acrylic Low Odour, Fast Drying, Water Based Line Marking Paint, SAPCA Approved for Tennis and Netball Courts. A high performance single pack chlorinated rubber line marking paint. Anything from line marking paint for car parks through to paint ideal for painting hopscotch, snakes and ladders or even giant chess boards we have the perfect solution here. Colourful games are perfect for helping with education and regardless of the surface be it cement or asphalt these will be a great addition to any playground. It’s time to get creative with our high quality professional playground paint available in a variety of colours and applications. As always we only provide industry leading brands such as Coo-Var and Sports Cote as they have qualities unrivalled by cheaper alternatives when it comes to playground paint. 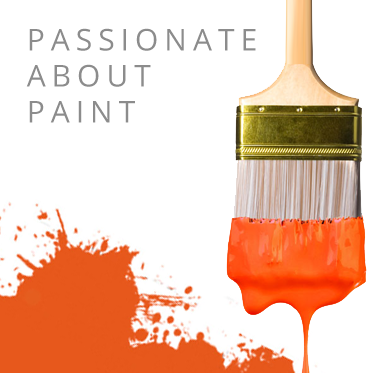 With such a diverse range you would expect a variety of applications and with anything from aerosol line marking through to old fashioned brush paint we promise to guide you to the perfect playground paint. We have a variety of templates and ideas available both online or via mail order to give you some inspiration to get the perfect playground entertainment. Should you need any advice on which playground paint will give you the easiest application to your surface feel free to give one of our team a call.